LACK OF ENGINE OIL CHANGES. Newer cars tend have paper element filters that can break down in time. These can break down into pieces and block important oil galleries and starve or restrict oil leading to engine wear, more friction, higher temperatures, gasket failures and oil leaks. Even if the mileage is not reached to the next service, we recommend an oil and filter change at least once a year. 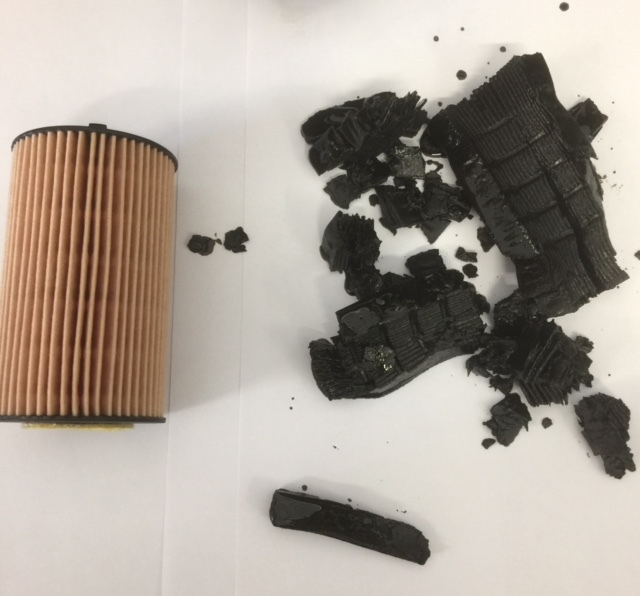 Sometimes the price of an oil and filter will save you money in the long run. Are you aware of the new changes to the mot??? As of the 20th may 2018 there are new rules to the mot test which will come into force. To find out more information about the changes you can view them below or call us for more information. 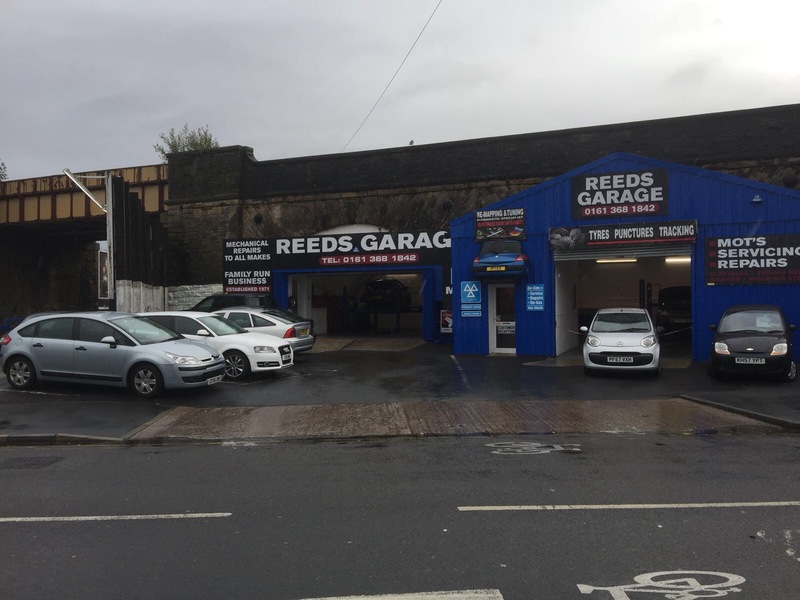 Are you aware of the new changes to the MOT? 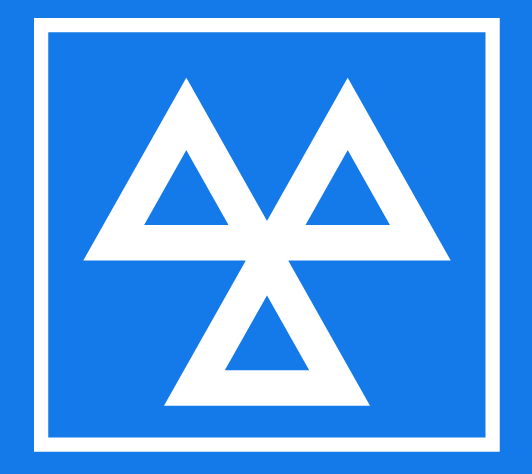 As of the 20th May 2018 there are new rules to the MOT test which will come into force. To find out more information about the changes you can view them HERE or call us for more information. In order to provide you with the most important information to you, we have rebuilt our website to take advantages of the latest innovations in web technology. Now our website is indexed by search engines more effectively, you should find what you are looking for faster than ever. Our website is now fully responsive, delivering you a great experience on whatever device you surf the web on. Finally, we will also be releasing regular blog posts to inform you on any news in the motor industry to keep you informed! We hope you enjoy our new website and feed back to us if there is anything else you wish to see.